Dry mouth is an uncomfortable feeling that all of us experience occasionally. But living with a chronically dry mouth isn’t just uncomfortable, it’s unhealthy too. 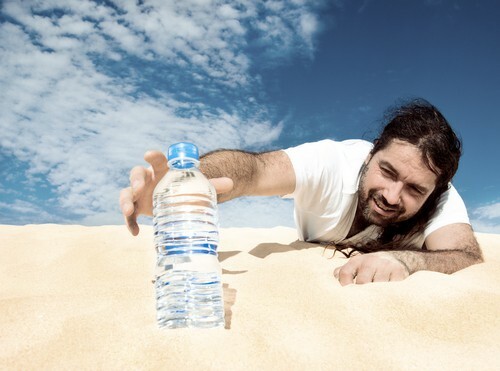 At my Douglasville dental office, we wanted to examine the top causes of dry mouth, why it’s so concerning, and ways to combat it for healthy, happy mouth. If you’ve been suffering from dry mouth, or believe it may be a problem, give my dental office in Douglasville a call to schedule an appointment. We’ll evaluate your symptoms and talk about the possible cause. Then together, we’ll determine the best treatment for you. By now you’ve probably at least heard of oil pulling, but perhaps you’re unsure as to what exactly it is, how it’s supposed to help your oral health, and if it actually works. Don’t worry, my dental office in Douglasville is here to help. We’ve looked into the now popular technique and we’ve got some good, and not so good, news regarding the latest oral health trend. 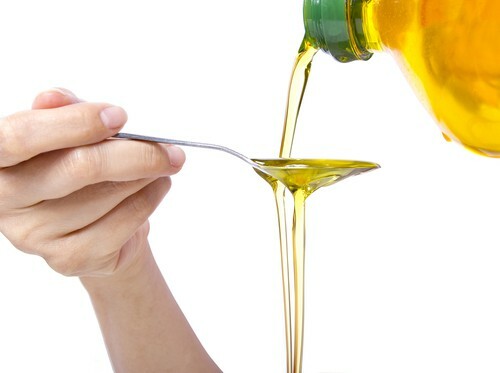 Using oil pulling can help in some areas of oral health, but not all. For example, regular oil pulling can remove some surface stains and whiten teeth, even if just a little bit. It can also be used post-brushing instead of mouthwash for boost in fresh breath. Oil pulling can even reduce the amount of plaque in the mouth, but that’s about where the benefits stop. Oil pulling 20 minutes daily doesn’t remove enough plaque to fight against gum disease or help protect cavities, and shouldn’t be used as an alternative to brushing, flossing, and visits with your Douglasville dentist. In short, more research needs to be done in order to fully understand the possible benefits of oil pulling. Until then, keep brushing and flossing every day and remember to visit my Douglasville dental office twice a year. Maintain those important steps and your mouth will stay healthy.